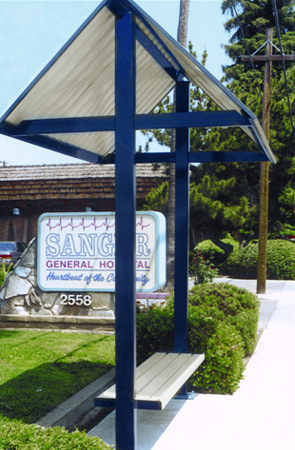 This sturdy Township bus shelter bench features a powder-coated steel frame with a steep aluminum roof and cross frame support on either side. Dual pedestal design with surface mounting plates at the bottom for securing into concrete. Bench is constructed with steel slats available in powder-coated color options as shown.